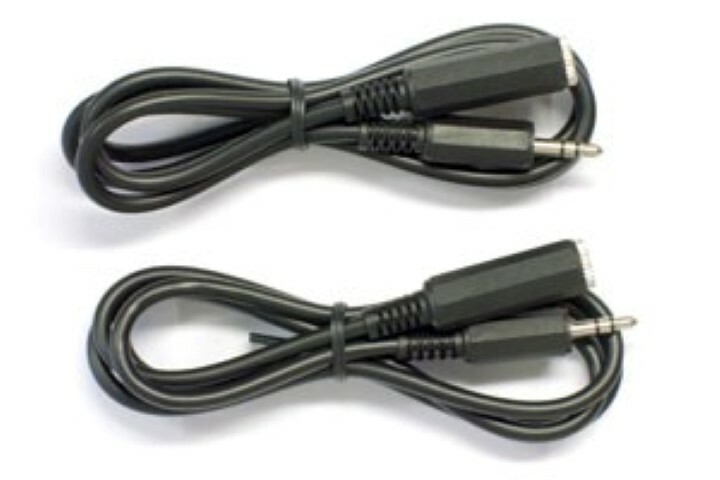 The extension cable is 90 cm long and there are 2 cables included in the set. You plug the extension cable into the cable in the sock and the other end into the battery pack, therefore you can carry the battery pack e.g. on your belt or in your trouser pocket, instead of in the pocket on the sock.